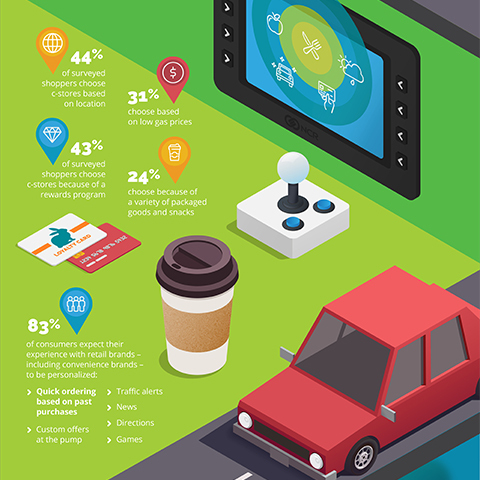 NCR has been at the forefront of the transactions that run the world around us since 1884. 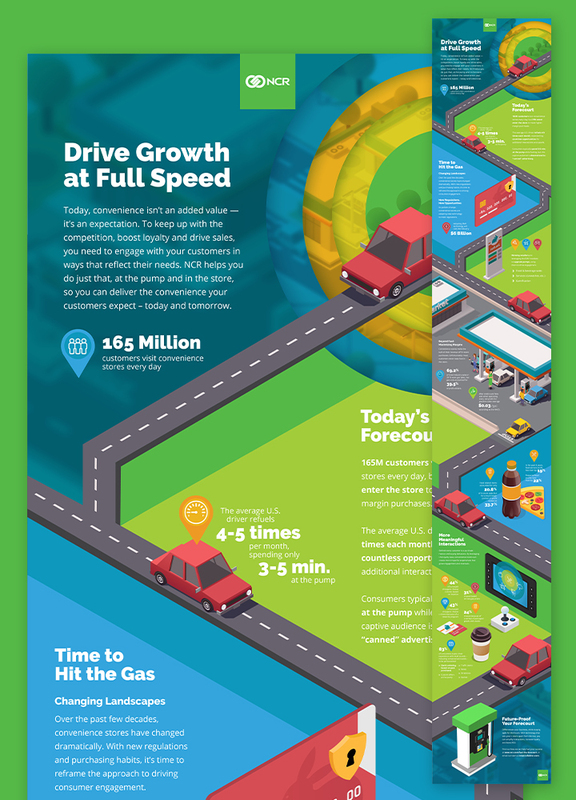 Dagger teamed up with NCR to create modern, engaging content grounded in strategic thinking to make NCR product solutions easy to understand. 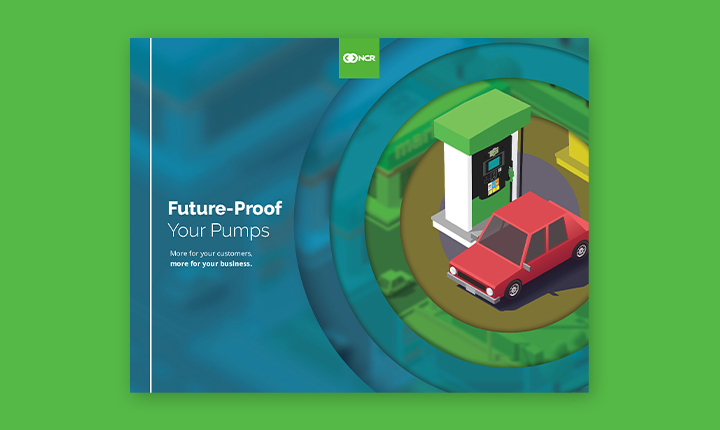 To help their convenience store clients drive higher revenue sales, NCR developed OPTIC, an outdoor payment terminal that delivers targeted, engaging content and customer-specific offers — right at the pump. 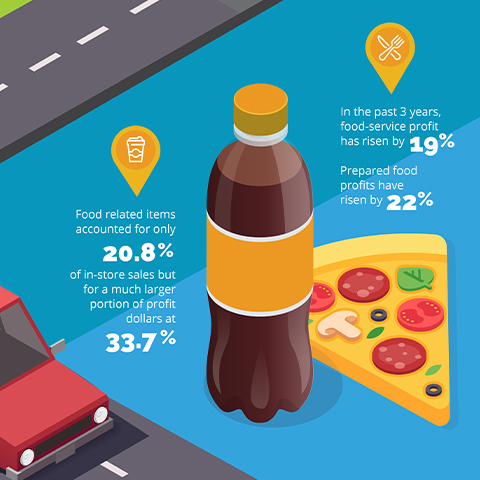 This new product solution increases opportunities to convert fuel-only customers and create greater brand loyalty. 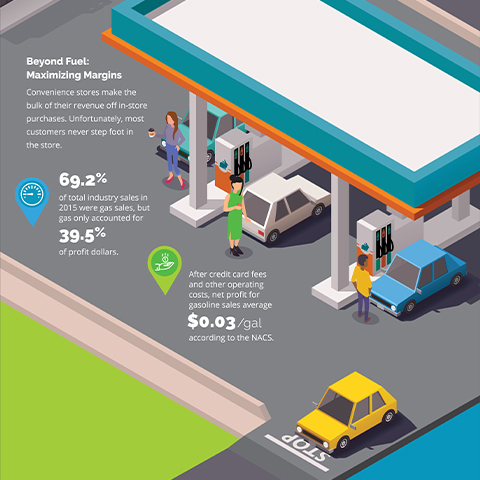 To drive demand for this Consumer Engagement at the Pump program, NCR tapped Dagger to create a comprehensive content strategy reaching across key decision makers as well as high-value digital content. 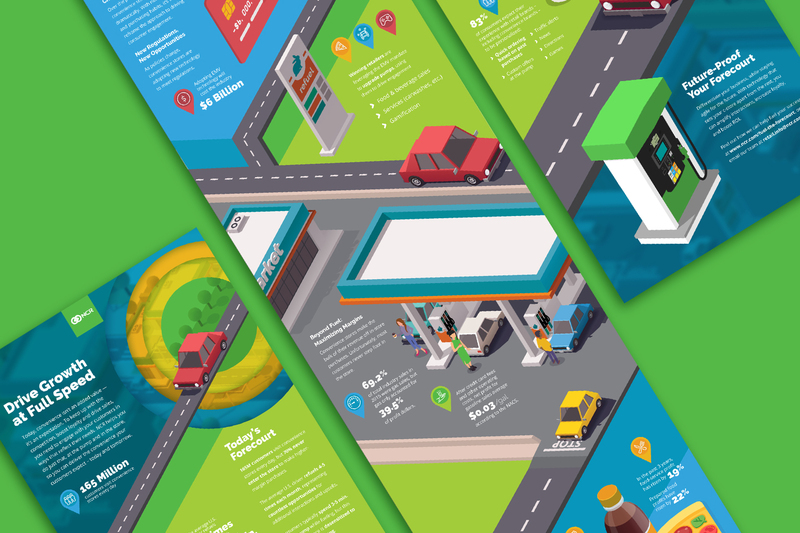 We created animated videos, long-form infographics, e-books, social content and more to simply convey how NCR product solutions can help C-store customers reimagine the forecourt experience.